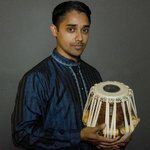 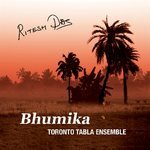 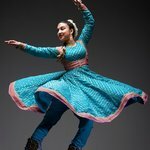 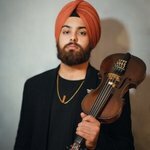 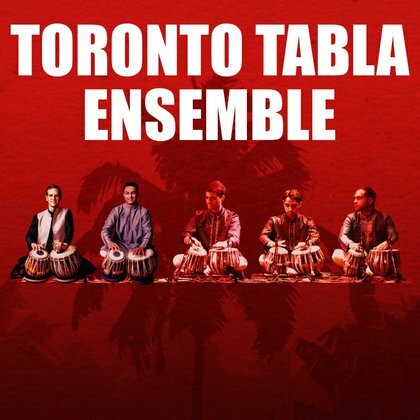 Since 1991, the Ensemble has mesmerized audiences using the rhythms and grooves of North India to collaborate with music and dance from around the world. 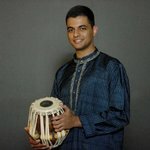 TTE follows this blueprint with its modern, high-energy approach. 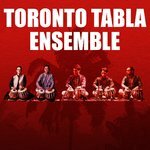 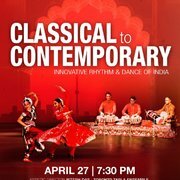 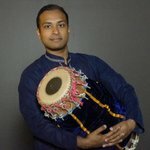 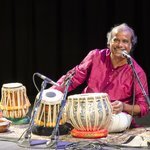 TTE’s repertoire has brought audiences to the edge of their seats by showcasing the complexity of pure traditional tabla augmented by South Indian percussion, Japanese taiko, and kathak dance to create a high energy stage presence.